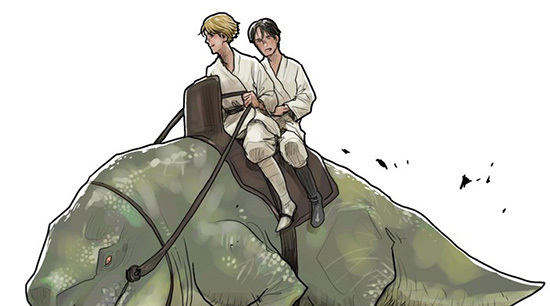 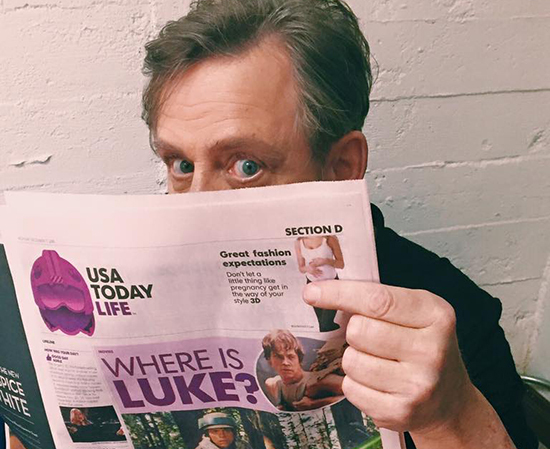 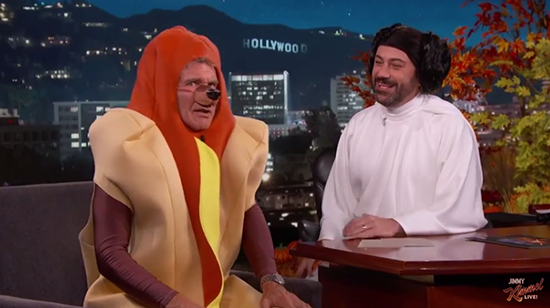 USA Today Asks The Force Awakens Cast: “Where is Luke”? 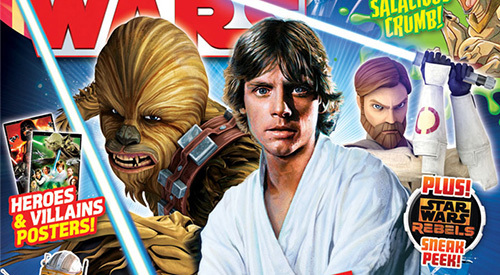 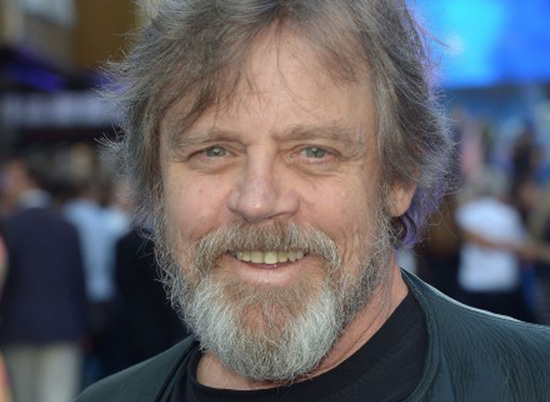 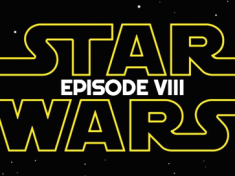 Mark Hamill Tweet Confirms Filming for Star Wars VIII is BEARD-tastic! 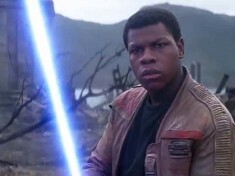 “Where is Luke” in the Latest Trailer? 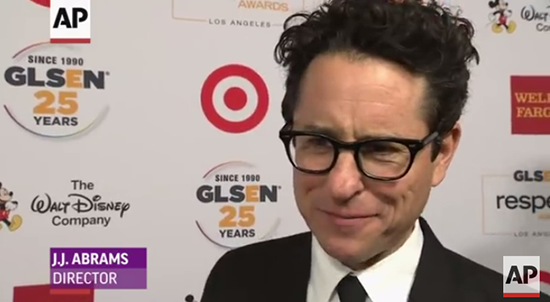 JJ Abrams Comments…Sorta.